Is your next destination Western Australia? Coogee is the perfect town to stay and this holiday park ensures your stay is perfect. 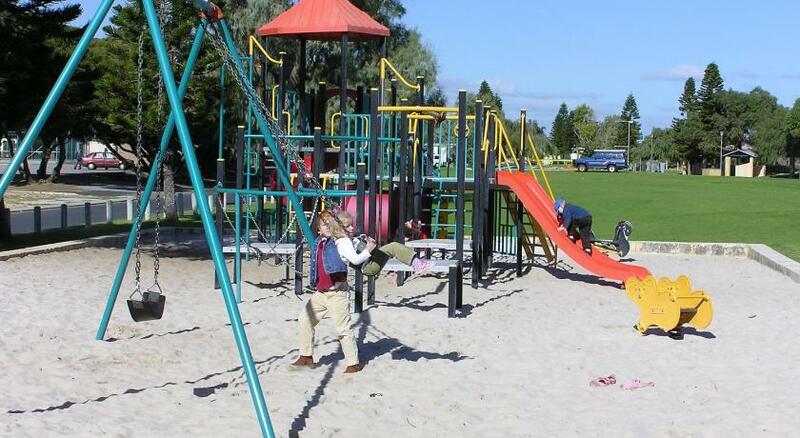 Coogee Beach Holiday Park is suitable accommodation that is the premium for your accommodation needs. Enjoy a relaxing vacation with safe swimming, beach strolls and fishing during your stay at the Coogee Beach Holiday Park, which offers direct access to the pristine waters of Cockburn Sound. 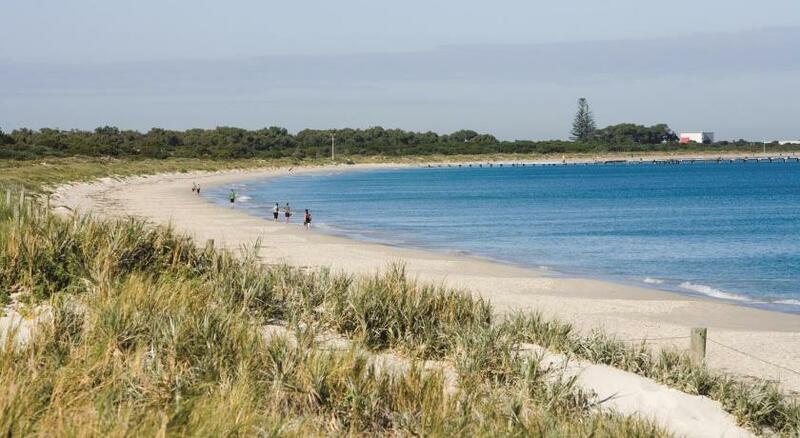 Coogee Beach Holiday Park is also located on a bike path that runs north to Fremantle and south to Woodman Point Regional Park. Rottnest Island, Fremantle Prison and the Adventure World Theme Park are some of the nearby attractions. This property has been online since Nov 10, 2009.